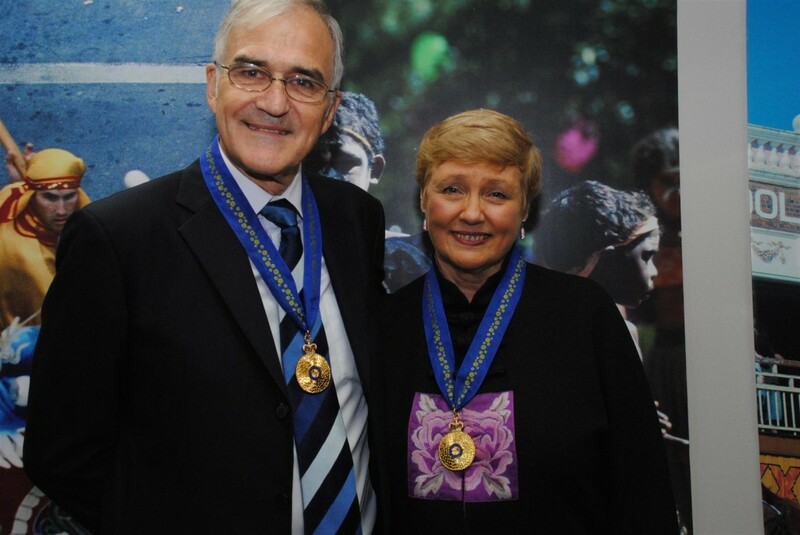 In 2012, Crossroads’ founders Malcolm and Sally Begbie were recognised with one of Australia’s highest civilian honours: Officers of the Order of Australia. 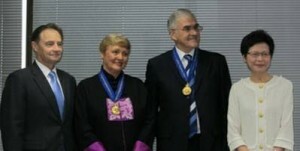 On the 24th October 2012, Australia’s Consul-General to Hong Kong and Macau, Paul Tighe, made the formal presentation of the awards in a ceremony witnessed by family and friends, including the Chief Secretary for Administration of the Hong Kong SAR, Mrs Carrie Lam. Asked to comment, Malcolm and Sally said, “We are very deeply grateful for these awards. Yet we must say we feel unworthy of them. “Firstly, anything ‘we’ have done has happened only because the two of us are surrounded by a magnificent, dedicated team in Crossroads: people who pour massive effort into helping a world in need. So the real ‘we’ in this scenario is that broader, wonderful group of colleagues. It also includes magnificent support of the Government of the HKSAR.